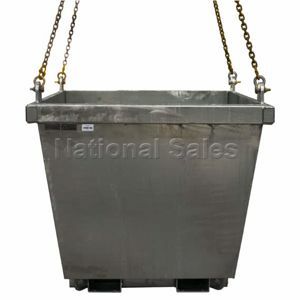 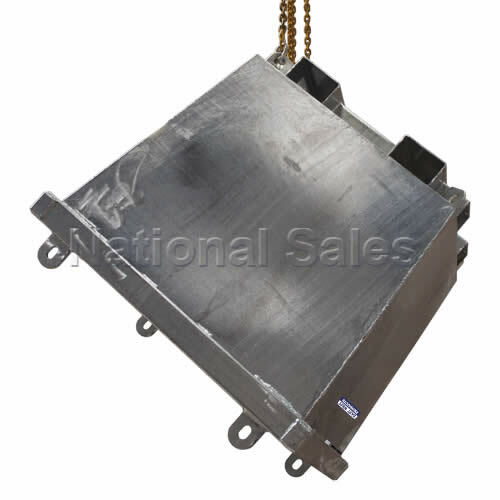 National Sales has a great range of crane bin option is lots of different sizes, shapes and both painted and zinc finish. 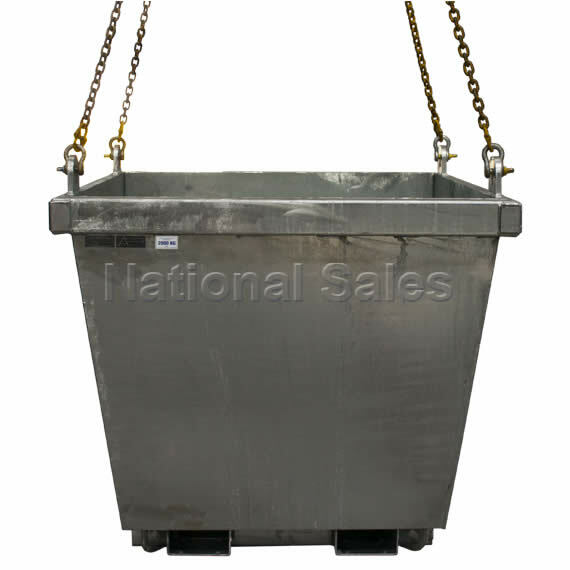 Australia wide delivery available. 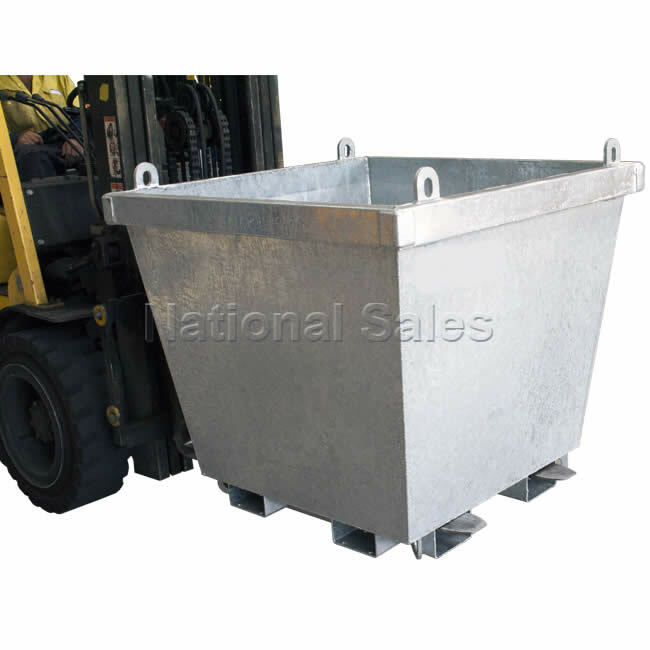 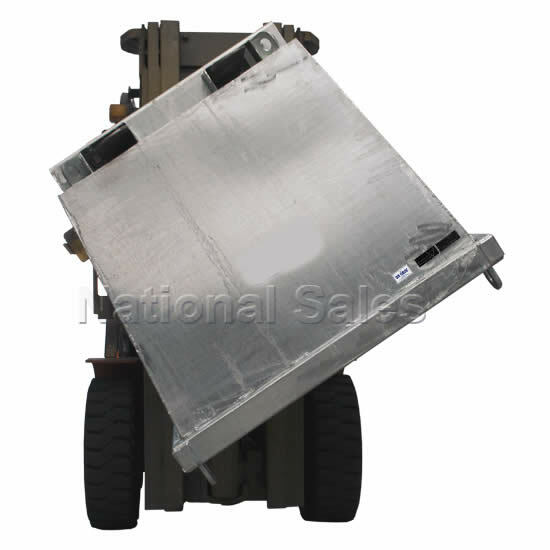 The NS-CB25 HEAVY DUTY CRANE BINS are are heavy duty crane and forklift bins suitable for collection and easy disposal of all waste products.